Ocean Heart Earrings https://www.review-australia.com/au/ocean-heart-earrings-grey/RE19ACC044.REGRY051.OneSize.html A little bling never heart nobody. 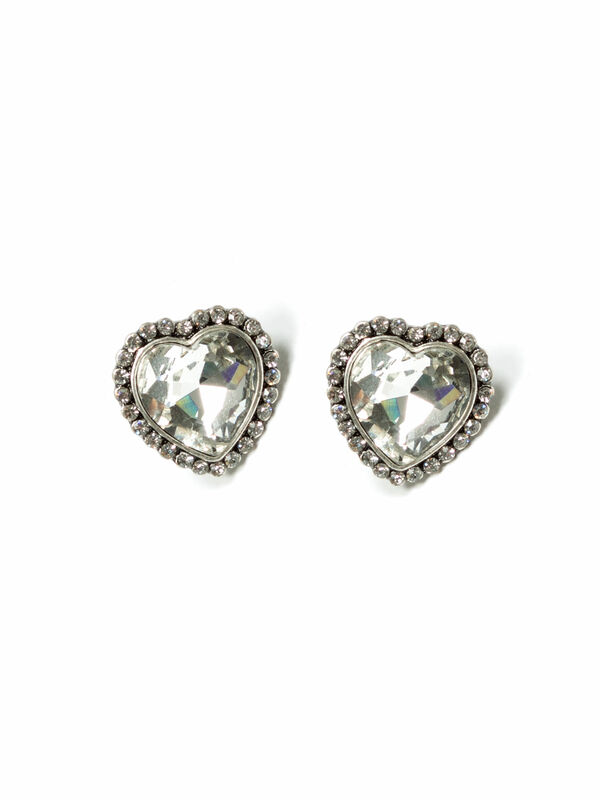 These love heart shaped earrings are sure to give life to any outfit. Ocean Heart Earrings is rated 3.6 out of 5 by 5. Rated 3 out of 5 by Alic85 from Pretty, but too big I love the colour and design, just wish they were smaller, asthey dont sit that well on the ear. Rated 5 out of 5 by CollMax from Love sparkles! Great earings sparkly, light and simply gorgeous. Love these.